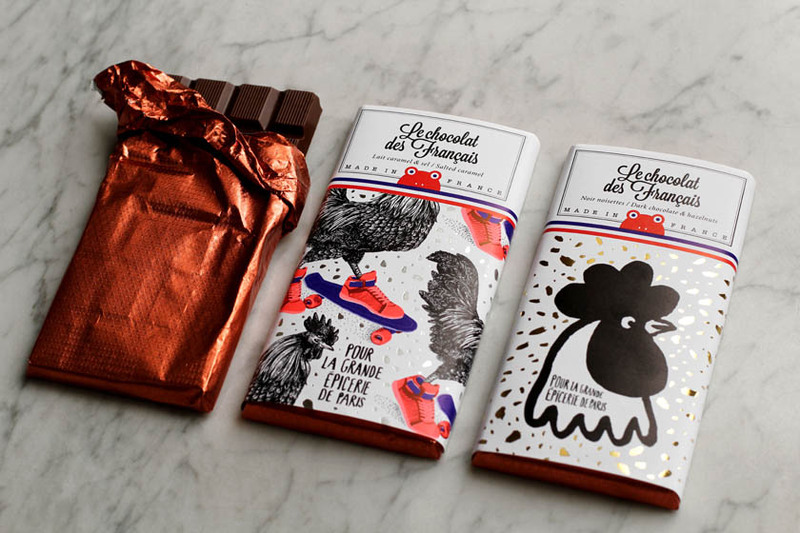 Create an artisanal chocolate tablet, 100% made in France, without palm oil and without preservatives…. who would dare? And yet, Paul-Henry Masson and Mathieu Escande did it! 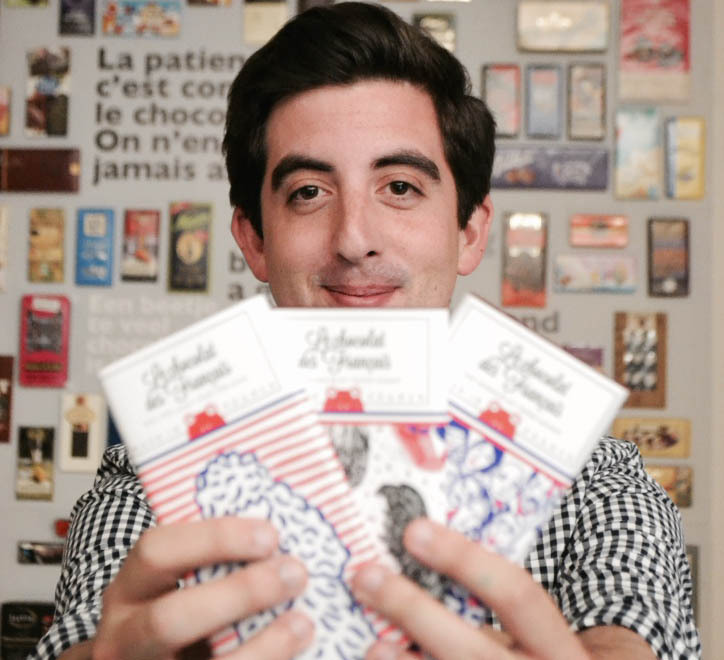 But who is really hidden behind French people’s chocolate ? As a young start-up, Paul-Henry warned me ! « A white desk corner won’t be nice enough for your photo ! ». It’s therefore at the Chocolate Museum of Paris (Yes ! 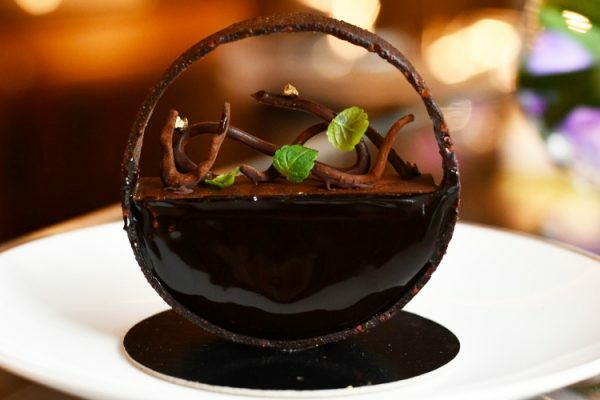 There is a museum dedicated to chocolate in Paris!) that we decide to meet up. As soon as he arrives, it’s a shock ! « Wow….but, he is super youuunng !?! ». 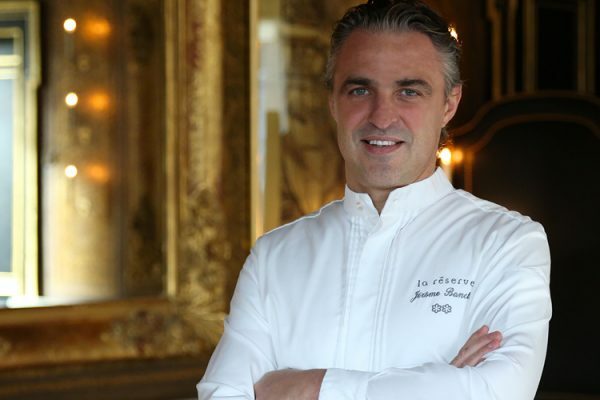 Indeed, only aged 30, Paul-Henry already succeeded in placing his chocolate tablets La Grande Epicerie de Paris, in the ultra-selective Colette ou encore sur les étales de La Maison Plisson . 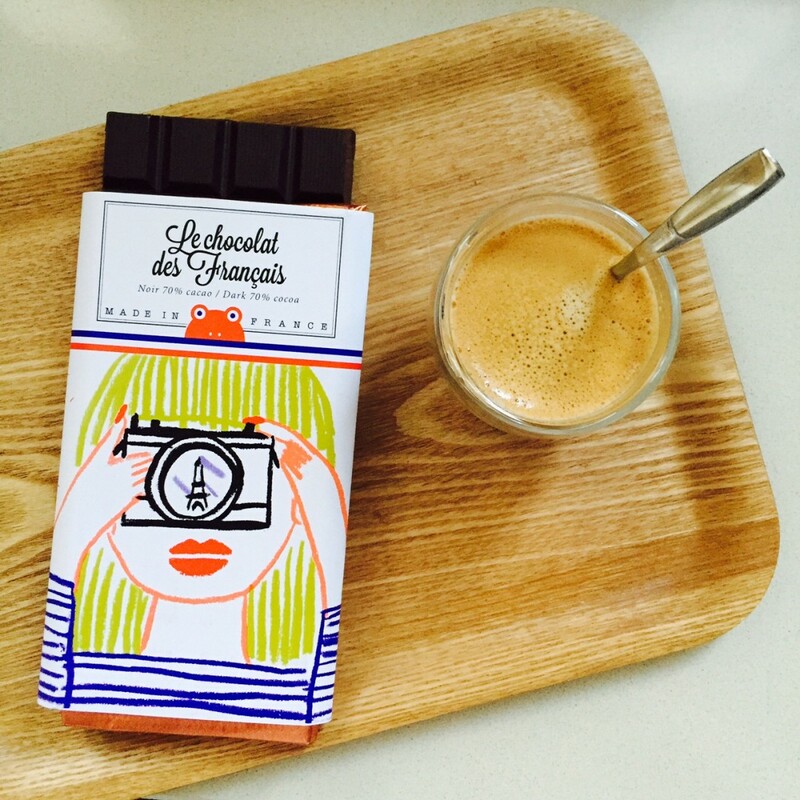 Le Chocolat des Français, is before anything else, the story of two old friends who met in an Art School. « During school, we had something in common, we were chocolate lovers. We had even created our little club with three other friends. Once a month, we shared our discoveries. 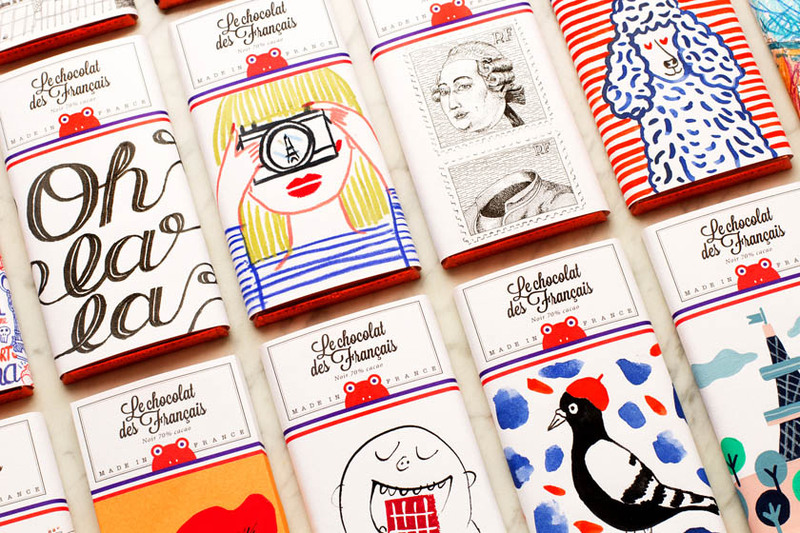 The idea of associating chocolate with a pictorial and creative approach naturally came to us. It was of way of mixing our two areas of interest. » tells Paul-Henri Masson. It’s true that every paper coverage has been thought as a case which deserves as much attention as the tablet hidden inside. 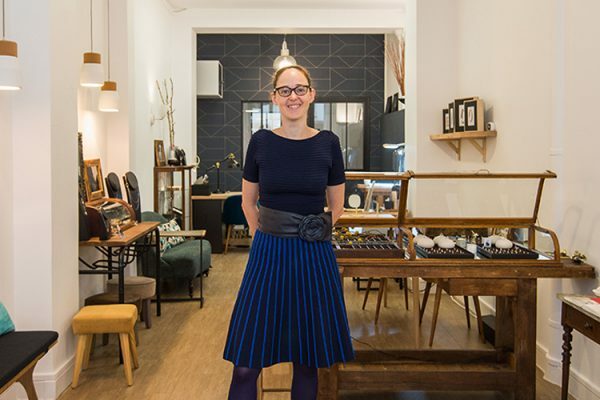 To make them, they decided to call prestigious drawers who would be able to evoke Paris, their second passion, without giving cases postcards aspect. All in all, more than 45 artists, painters, comics authors, cartoonists…like Zep, Ben, Serge Bloch, Gaston de Lapoyade or Arthur de Pins, took part in it. TFM: It’s really trendy to buy products to consume, but not only. They have to be nice-looking, don’t they ? Yes ! But… People don’t buy twice only for the packaging ! The product has to fit to their tastes ! TFM: Paul-Henry, I don’t want to be a kill-joy, but are you sure that betting on the French market isn’t risky ? Certainly not! We have everything in France to produce high-quality products. French people, like foreigners, appreciate local goods. Why going somewhere else then? And after all, if our affair had to stop tomorrow, I would never talk about failure. Rather a wonderful experience. TFM: Your success is rising. Could you entrust me and reveal your next projects ? Of course! We are currently producing small tablets to enhance our partnership with hotels. I would like to see our chocolate disposed on tourist’s bedside tables! We’re also looking abroad, like in Japan or South Africa. But we especially are looking for amazing cooperation with great artists! It’s done! I have to say I tried it and it’s really good. Special thanks for the 70% black chocolate tablets and those with fudge milk and Guérande salt. 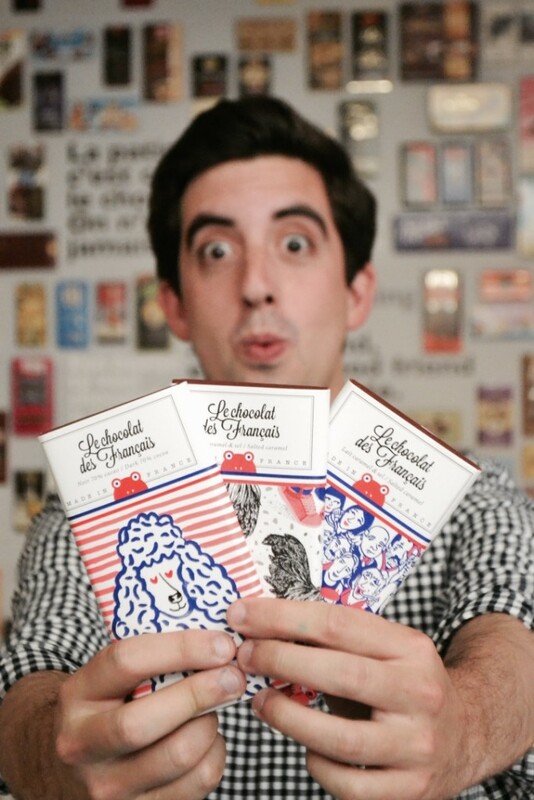 Click right here to discovert the website Le Chocolat des Français, with its stores and its online shop !